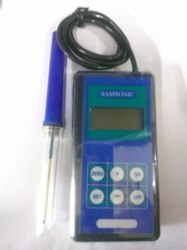 The surface luster measure for printing ink, oil paint, back lacquer, coat, wood work and others. @ The surface luster measure for plastic and sheet. @ The surface luster measure flot other non-metal materials. 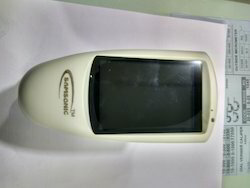 This Gloss meter is complete according to the standard GB 9754 and ISO standard 2813. If in any case after switching on the instrument shows some Haywire readings press “Zero” keyto normalize. Looking for Digital Gloss Meter ?